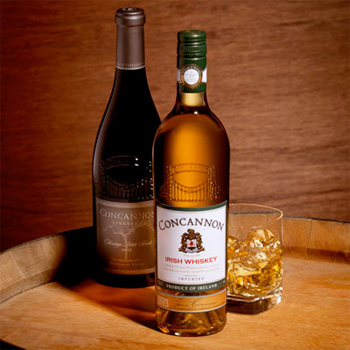 Sazerac is to begin distribution of Big House Bourbon, Concannon Irish Whiskey and Piedra Azul Tequila following a licensing agreement with The Wine Group. The US-based group will market the Concannon and Big House brands under its Gemini Spirits and Wine subsidiary, while Piedra Azul will be marketed under the Sazerac umbrella. Brian Vos, CEO of The Wine Group, added “The Wine Group has tremendous respect for the Sazerac team and we are excited to have them leading the effort on these brands”.